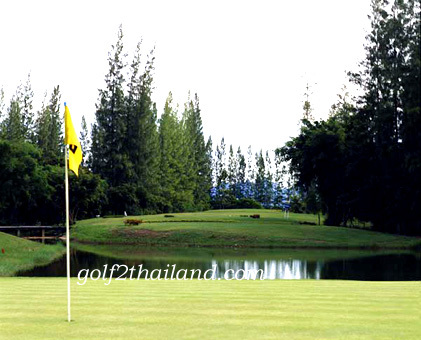 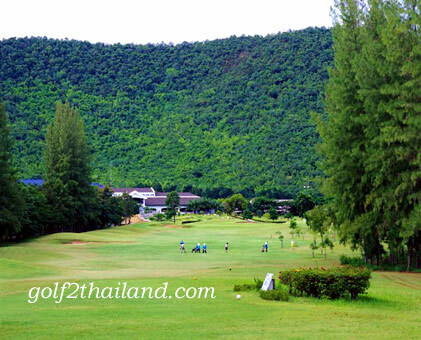 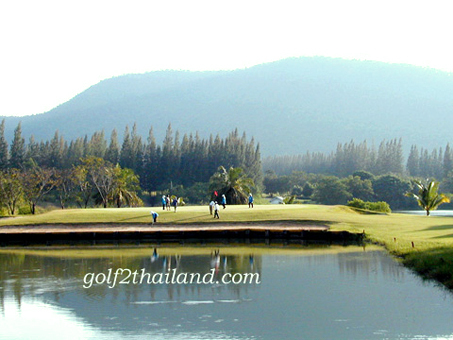 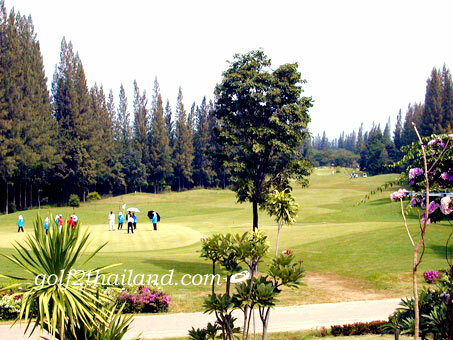 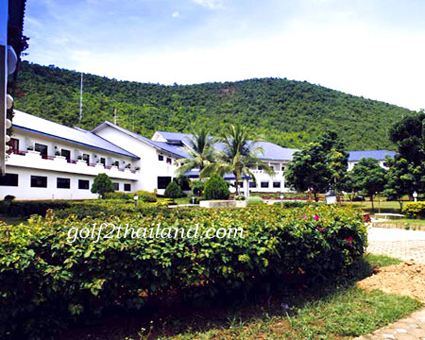 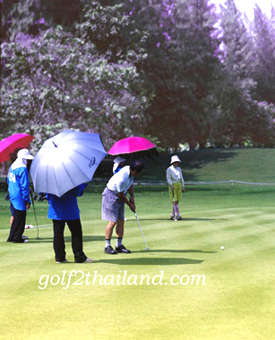 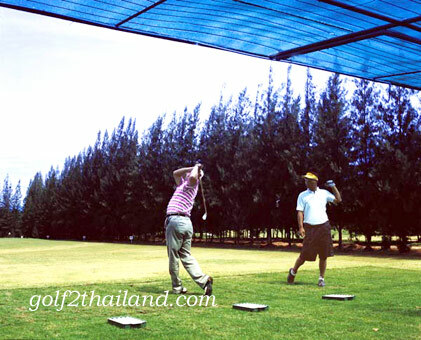 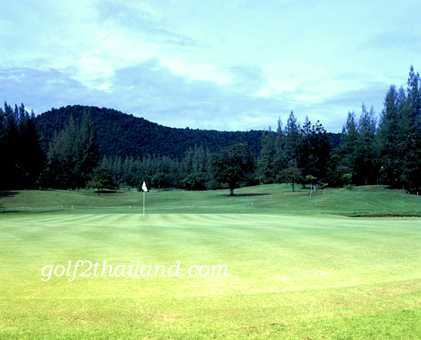 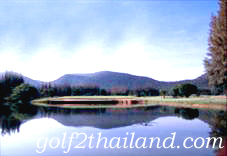 Evergreen Hills Golf Club and Resort is the golf course with 18 holes spread out the natural country in Kanchanaburi. 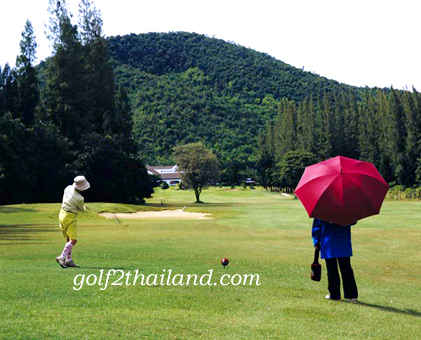 It takes about 2 hours to reach the golf course from Bangkok by car. 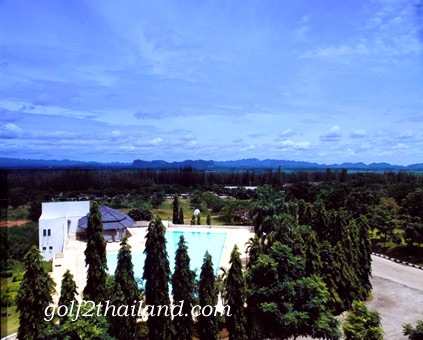 Only 2 hours from Bangkok, at Evergreen Hills Golf Club and Resort, you can experience the most private freedom, surrounded by natural atmosphere. 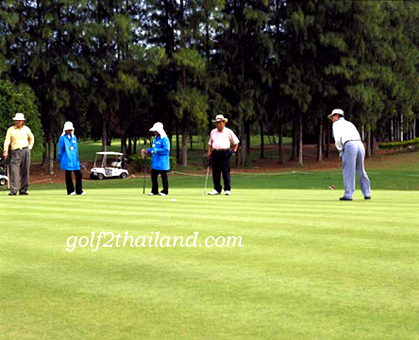 The standard 18-hole and 72-par golf course was neatly designed by Mr.At-anan Yomjinda to challenge your swing. 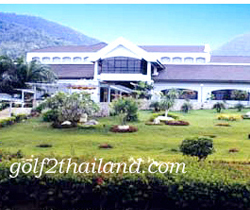 Between Kanchanaburi and Hua Hin about 60 minutes from Kanchanaburi (River Kwai) and from Bangkok about 2 hours.